Out now, stream Big Sean & Metro Boomin’s new project “Double Or Nothing” featuring Travis Scott, 2 Chainz, Young Thug, Swae Lee, & more. Well here it is. After catching wind of a joint album between Big Sean & Metro Boomin last week, the duo decide to come through today and share their new album, Double Or Nothing, on iTunes & digital platforms. Laced with 10 tracks in total, the follow up to Sean’s I Decided features an impressive list of guest appearances, including Travis Scott, 2 Chainz, Young Thug, Swae Lee, Kash Doll, and 21 Savage, the latter of which appears on the previously heard single “Pull N Wreck.” Meanwhile, production is handled entirely by Metro Boomin. 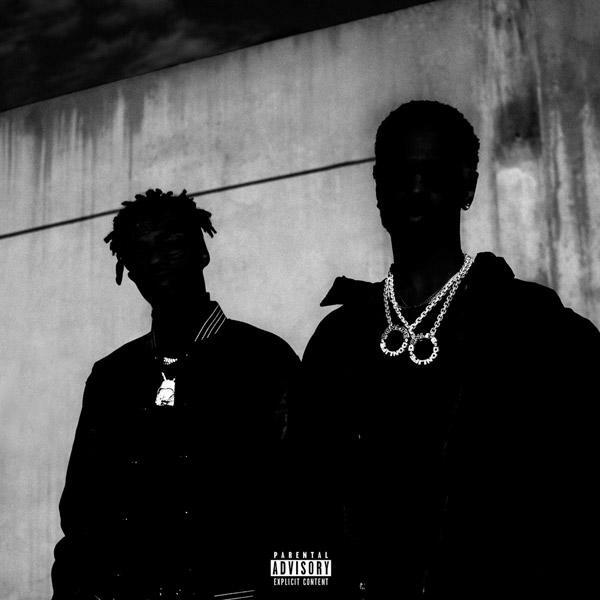 Stream Big Sean & Metro Boomin – Double Or Nothing Album Download Below! !